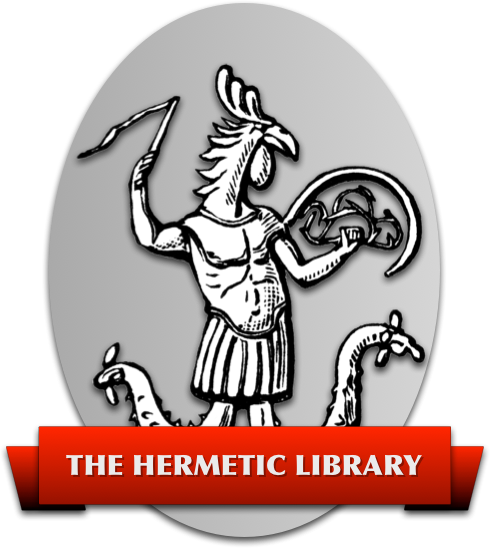 Consider how you can participate in the work of the Librarian and Hermetic Library. Comment, question, concern? Have an idea not mentioned?